Today it is hard to imagine any successful Internet project, any site without well-developed fan page on Facebook or without thousands of clicks on Google+ button which spread the site popularity all over the Web. Since now, when Google+ 1’s and Facebook likes are integrated in search engine results, you just need to care about your being popular in social networks. It is not just an advice. It’s a sharp necessity! After Panda 3.6 update having been launched by Google recently there’s no way for the sites with duplicated content to be in Google top 10. 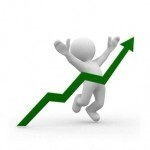 So pay attention to the quality of your site content because the importance of this factor grows up from day to day. There are numerous content duplicate checker tools, which may help you find and get rid of all the duplicated content. There were many words said about the naturality of the link building campaigns. And much more will be said. In this view, the diversity of DA and PA of your links comes to the foreground. 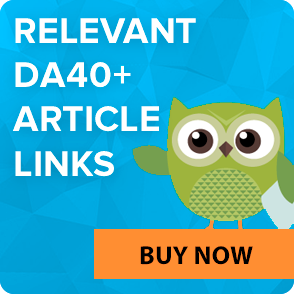 You should understand that only high DA and PA or only low DA and PA links in your backlink profile seem suspicious to Google. That’s why your backlinks have to come from the web pages with different DA and PA.
For example, if your main keyword is ‘real estate’, feel free to get backlinks for such keywords as “real estate”, “real estate New York”, “affordable real estate”, “USA real estate”, “click here to see real estate”, etc. Your keywords can contain your main keyword, but they should also contain some other additional words – this will make your campaign look natural to Google. I hope you will pay attention to all these tips, especially if you still can’t cross the line of Top 10 on Google.